At Fathercraft, we’re obsessed with finding the best products, solutions, and parenting ideas. In-depth product reviews. We put products through the wringer. Over months, not days. Our goal is to find the best stuff, so you don’t have to settle for disappointing gear. Research-backed information. When it comes to your kids, you need to know what works, and what experts recommend. Organized, easy to use guides. When learning about parenting, time isn’t on your side, and your ‘textbook’ might be your phone, at 3 AM, while you’re holding a sleeping baby in one arm. Tools to make parenting fun. Kids are awesome, and raising them should be, too. We create stuff that makes the journey more enjoyable for everyone. Amazing job! So many reviews with such detail. Though happily married with kids of my own and living on the other side of the world, I think I'm in love! Hi Paul, your reviews have been totally amazing. This has been the single most logical source for information and I look forward to reading your future reviews. I recently watched the TED talk in [your April newsletter] and loved it! Thank you for sending it my way, and I look forward to future Fathercraft updates. There’s no school for parenting. When we became dads, we began searching for resources—stuff we needed to know, baby gear we needed to have. We wanted to find ways to make life better for our kids, our spouses, and ourselves. What we found was hundreds of mommy blogs. And some were really good. But they didn’t speak to us as dads. We found a few dad blogs too, but they weren’t what we were looking for. 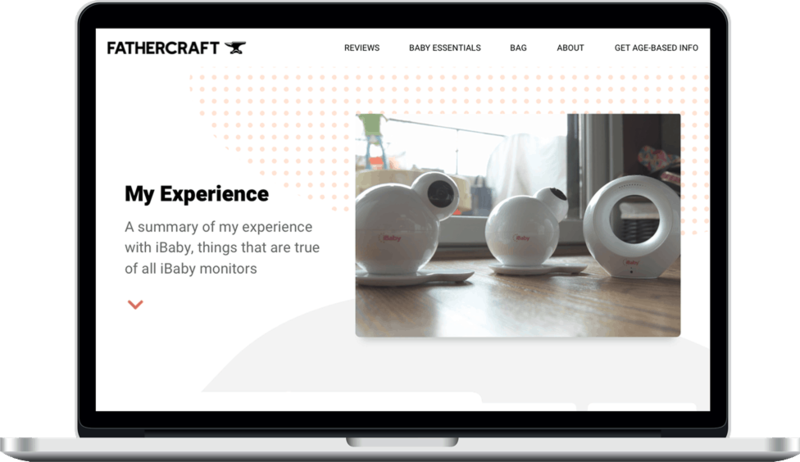 With Fathercraft, we’re creating content, product reviews, guides, lists, and tools. We’re building a company that can guide you as a parent—and be the trusted resource we wish we’d found when we were starting out as dads. 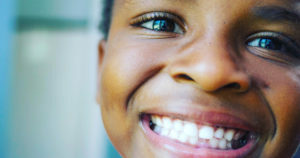 While we create with dads in mind, our readers include moms, aunts, uncles, grandparents—anyone who cares deeply about the wellbeing of children. Our mission is to improve the lives of dads everywhere, and, through them, the lives of their children. Get in the car, this is going to be fun. Get relevant info right to your inbox, based on what’s useful for your child’s age.